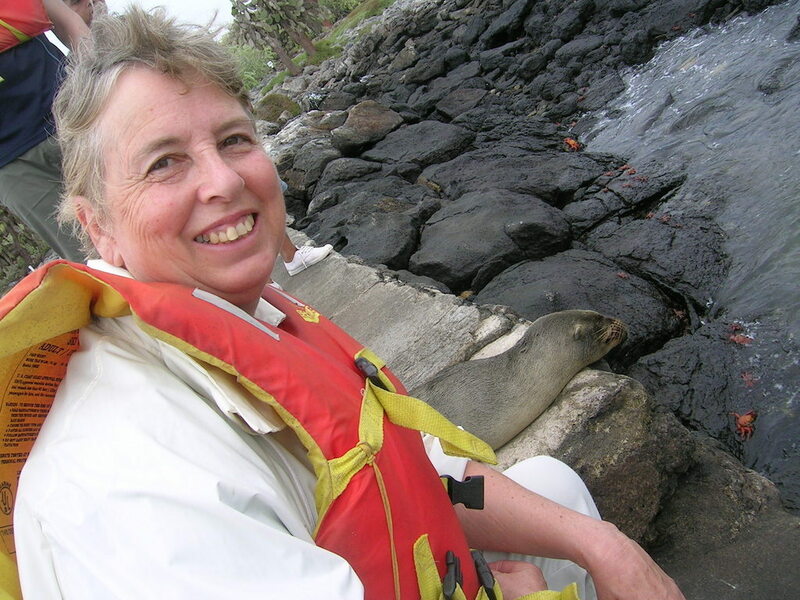 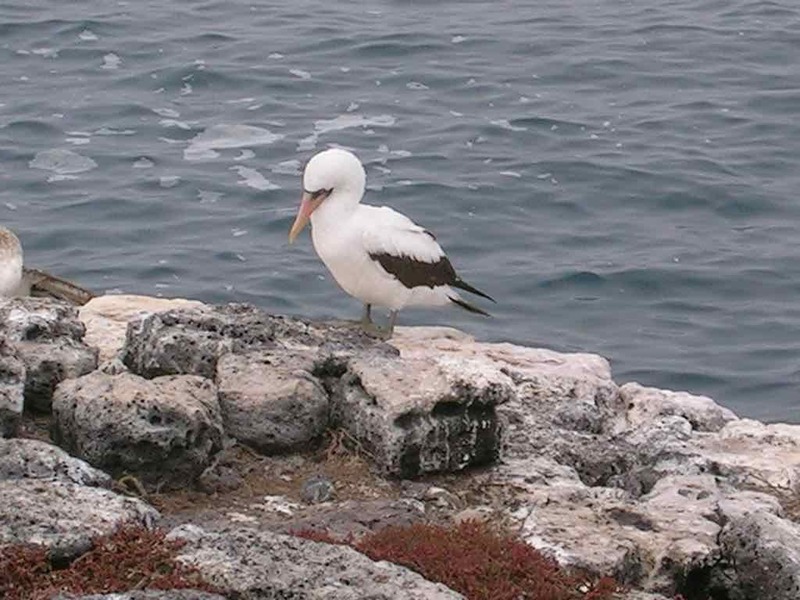 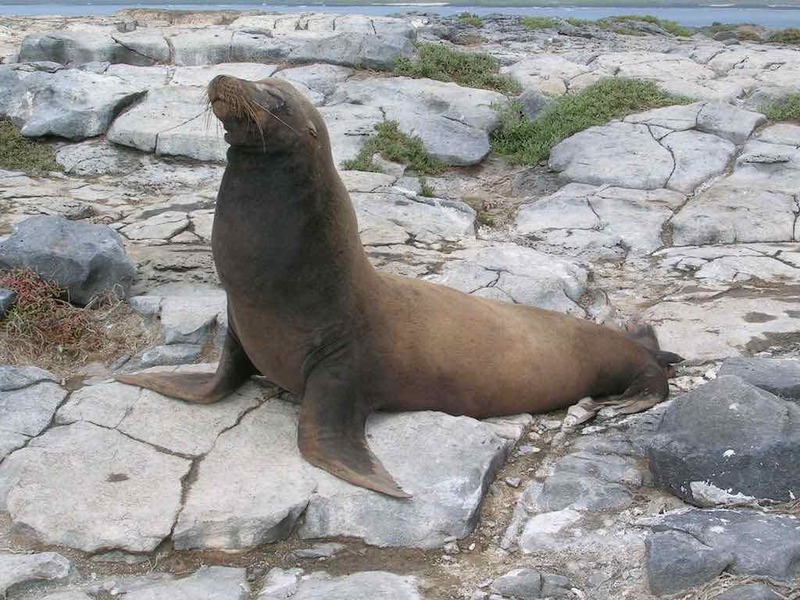 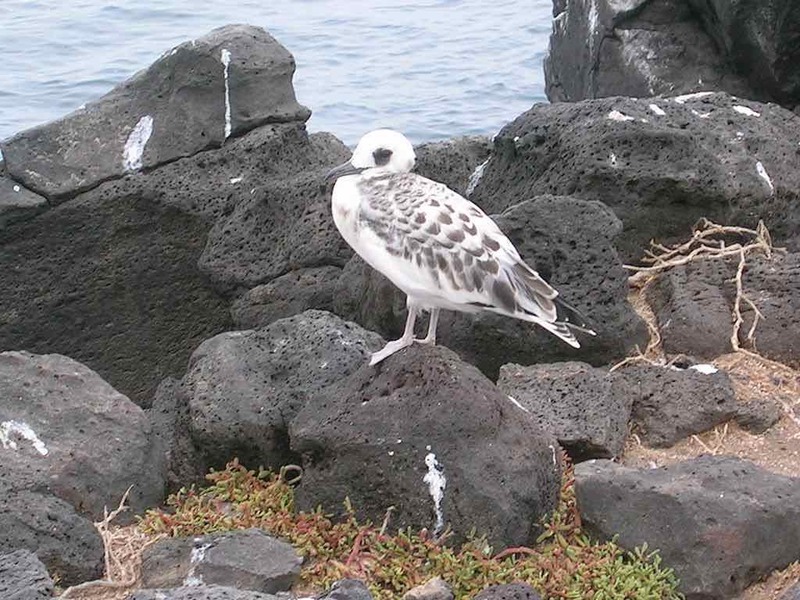 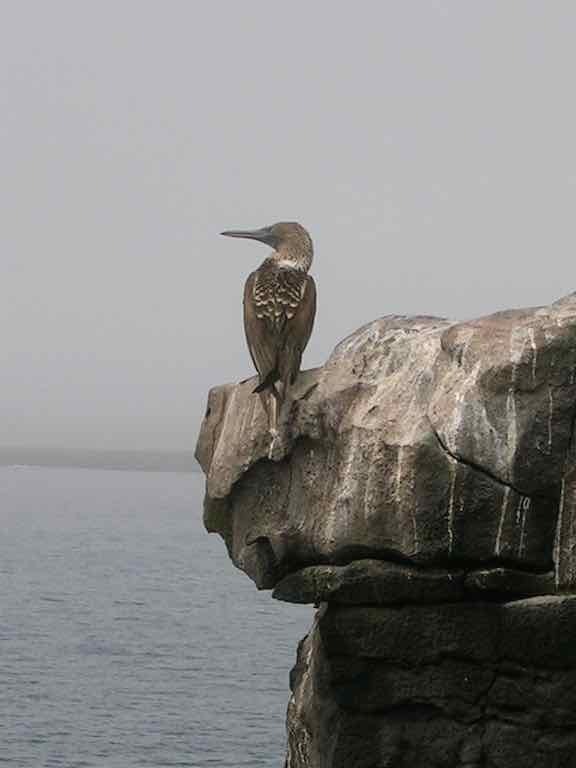 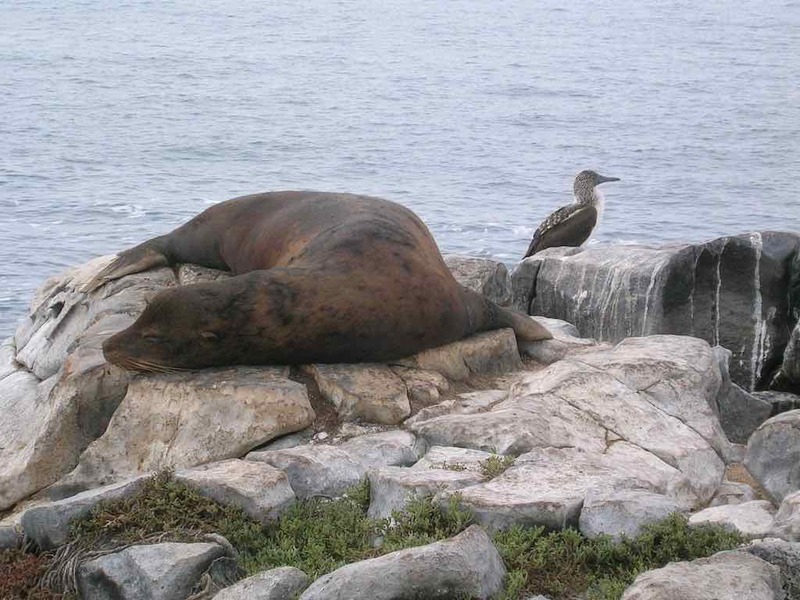 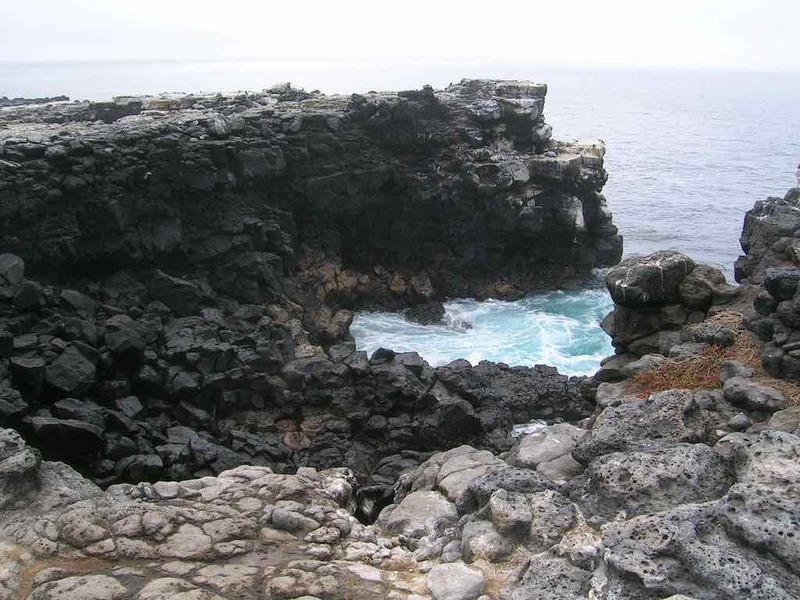 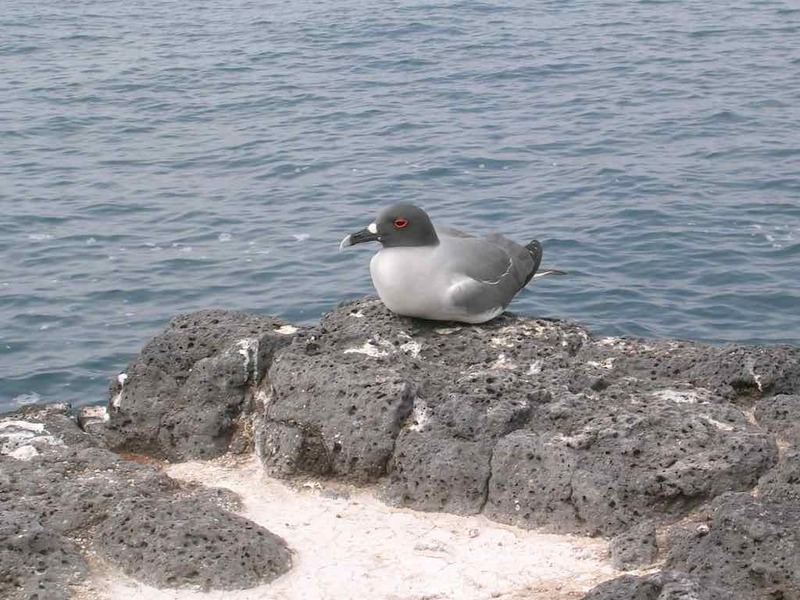 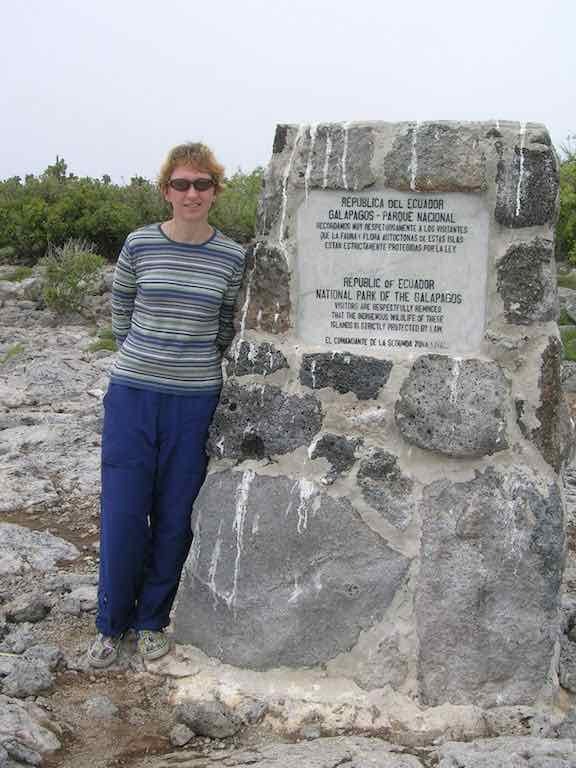 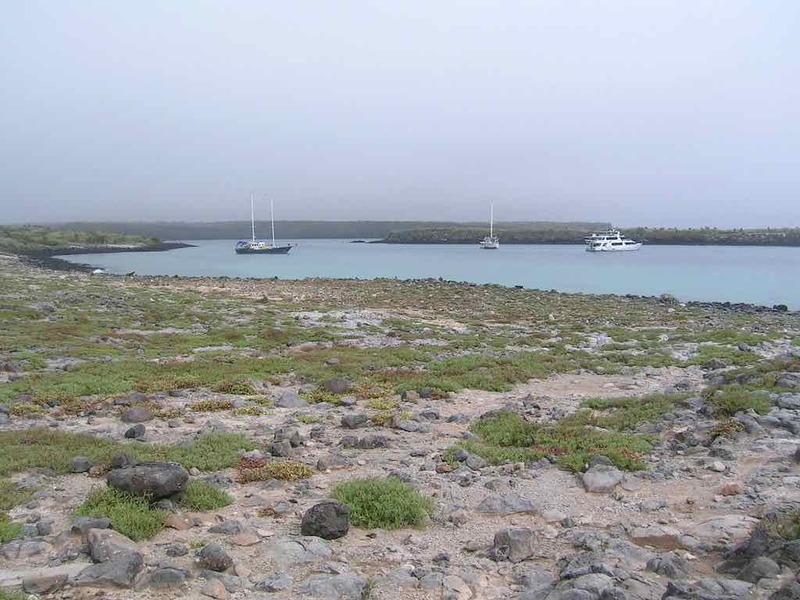 Quick recap… South Plaza is the smallest of the Galapagos Islands. 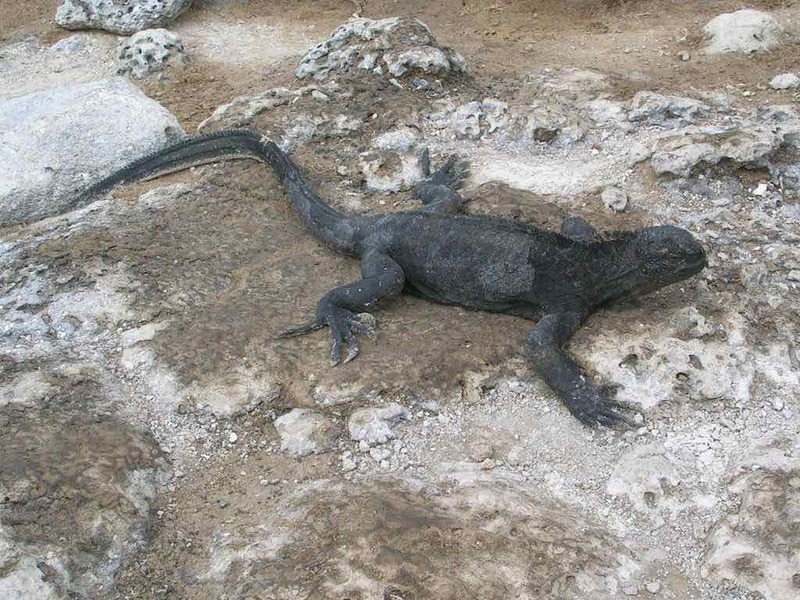 It has an area of 0.13 km and a maximum altitude of 23 metres It has a high wildlife density and the Marine and Land Iguanas here interbreed. 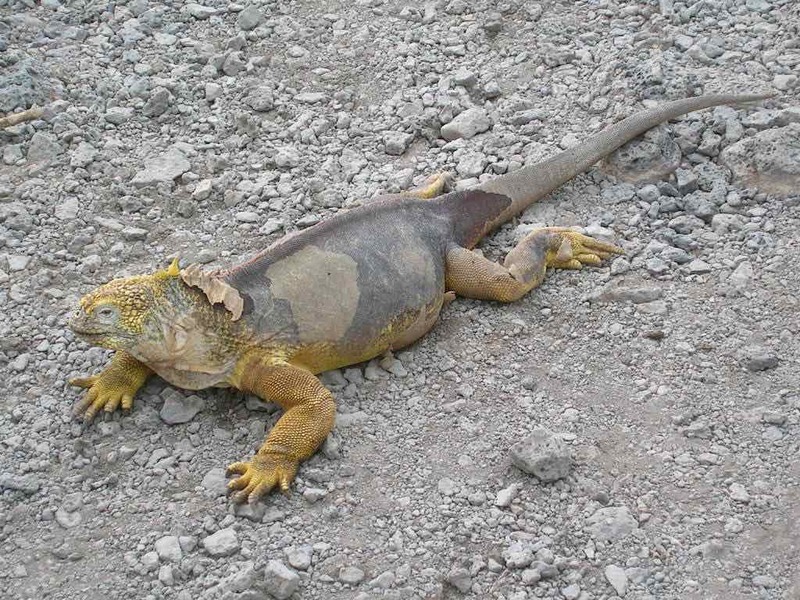 For more on travel through Ecuador, click here.